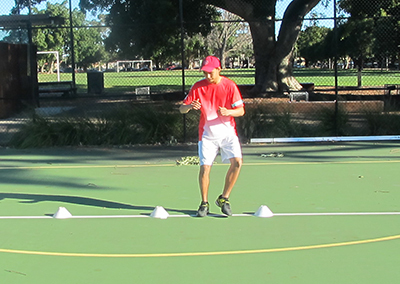 We offer private, group and squad tennis lessons for adults and children throughout Sydney's Eastern Suburbs. All our staff are highly motivated in providing a superior coaching service to all our clients. 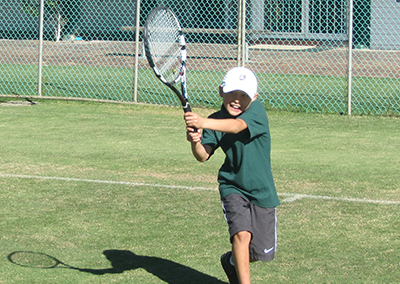 We cater for beginner, intermediate, advanced or competition and tournament standard players. Lessons can be arranged on an individual or shared basis. Private lessons are for those whom need that extra attention to detail. Whether it's technical, tactical or the need to be pushed a little harder, a private lesson caters to the individual needs of the person, whatever that may be. Beginner or advanced our coaching staff will make the process of improving your game an enjoyable experience. 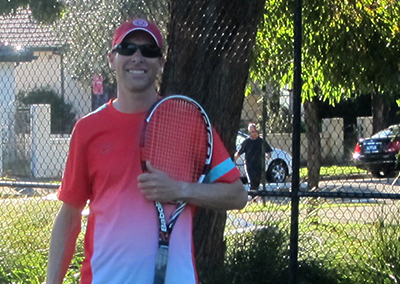 Learning the game of tennis has so many advantages. Improve your level of fitness, fun and social game and a new skill that will stay with you for years. 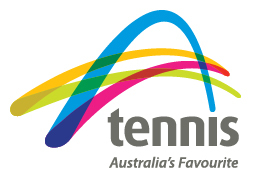 Our coaches are qualified with the most recent teaching methods from Tennis Australia in improving stroke techniques, fitness and game strategy. There are many options when it comes to coaching. For specific and personalised coaching private lessons are the most effective and advanced way how to learn the game of tennis. All players must develop their fundamental skills steadily to provide them with a solid base as they develop in the sport. If you are a beginner, intermediate or advanced player looking to improve your game, we can help you build solid, reliable strokes with a emphasis on fundamental technique. We will help you to develop an understanding of the game, strokes and footwork for consistency then the power, spin and tactical knowledge to improve your competitive game. Rates apply from Jan 30th 2017. All rates are charged according to the current private tennis lesson rates which, are listed above. Group classes are also available, please see our Hotshots page for kids classes or contact us for Adult Group Classes or Adult Cardio Classes. All lessons must be paid for in person, via your online account through our website or over the phone by credit card on the day of the class or prior to the class. Cancellation or failure to a attend lesson. Cancellations can only be made via phone to the centre, not email please. Cancellations made prior to 8pm the day before, the lesson will not be charged. All other cancellations or failure to attend the lesson are charged the full lesson rate in accordance with this policy. Lessons are not cancelled for any weather reason other than rain. If there is any doubt please contact the tennis centre 1/2hr prior to your lesson time to enquire if a "wash out" will occur that day. All lesson cancellations due to "wash out" are not charged. Lessons are not cancelled for any other reason. Customers can share a Private Lesson but 1 Customer must take 100% responsibility for that lesson booking. The person making that lesson booking accepts the responsibility for that lesson including these terms & conditions.